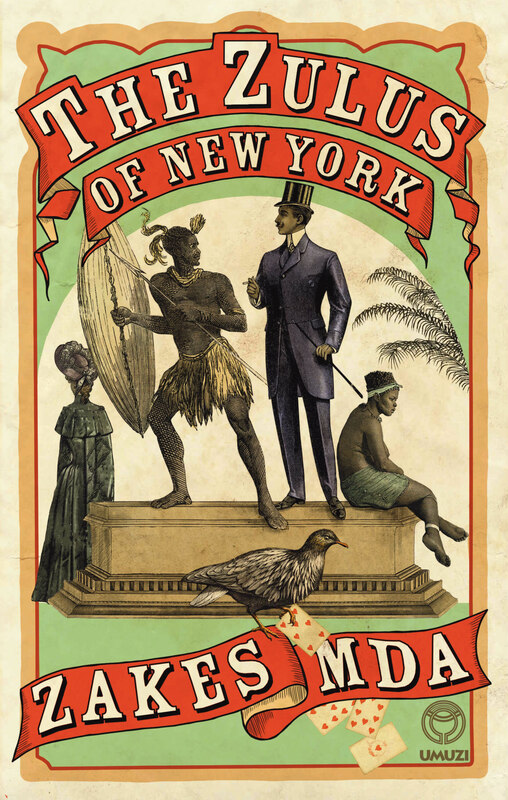 READ AN EXTRACT from The Zulus of New York . Zakes Mda is the author of the novels Ways of Dying and The Heart of Redness, among many others. He was born in the Eastern Cape, but spent his early childhood in Soweto, finishing his school education in Lesotho. He is a prolific writer of novels, plays, poems and articles for academic journals and newspapers, and his writing has been translated into twenty languages. His creative work also includes painting, and theatre and film productions. Mda, whose forebears were exiled from Qumbu to Lesotho after the assassination of Hamilton Hope, is a recipient of South Africa’s Order of Ikhamanga. He is based in Athens, Ohio, where he spends his time writing and teaching.